Arnott Graydon England was born on 14 May 1923 at Tabusintac, New Brunswick, some 50 kilometres northwest of Miramichi. He was the youngest of nine siblings, and his father had a small farm and worked in the lumber industry. The Great Depression was rough on the England family. Arnott remembers paying for groceries with chords of wood, acceptable payment in those days. One of Arnott’s older brothers, Graham, introduced him to the politics that sparked the Second World War in Europe. Arnott decided to join the navy, but his mother hated the idea of her son lost at sea. Arnott’s backup plan to join the army did not go well at first. He had difficulty getting in due to his weight, but his determination prevailed, and he enlisted successfully. 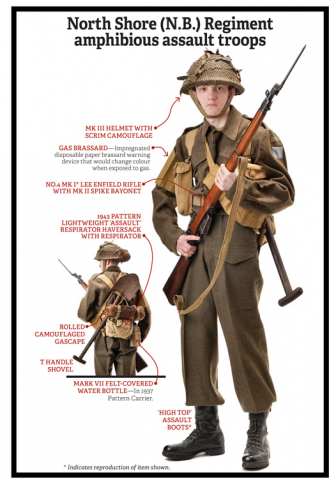 Rifleman Arnott England landed at Juno Beach on 6 June 1944 as an infantry reinforcement. 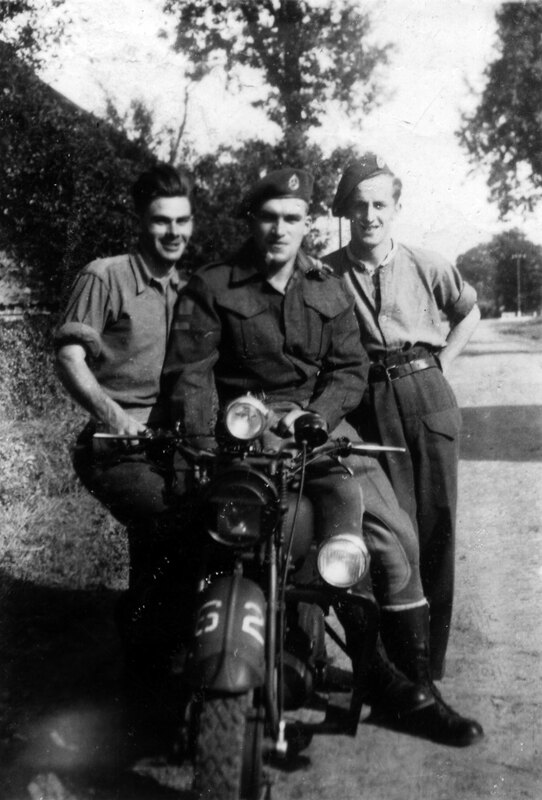 He eventually joined “B” Company, the Regina Rifle Regiment in its advance on Bretteville-l’Orgueilleuse, a French village on the highway and railway line connecting Caen with Bayeux, two of the largest towns in the British and Canadian sector. 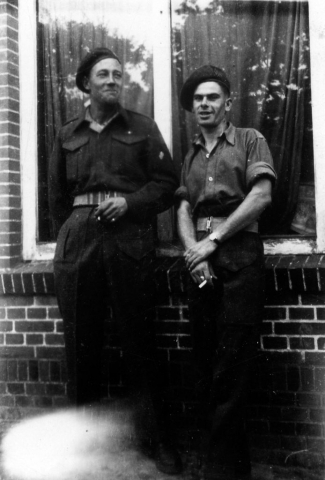 Over the next few days, Arnott and his comrades fought a desperate battle against fanatical Hitler Youth troops from the 12th SS Panzer Division. 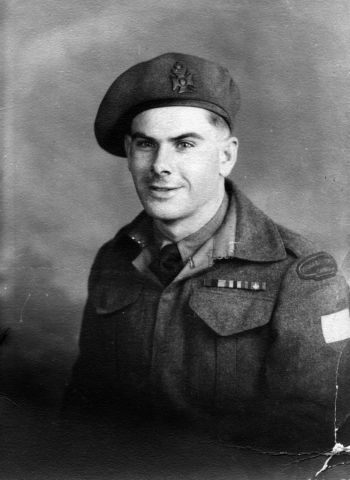 Arnott survived and continued his service with the Regina Rifle Regiment in Normandy, through France, Belgium, Holland, and into Germany. 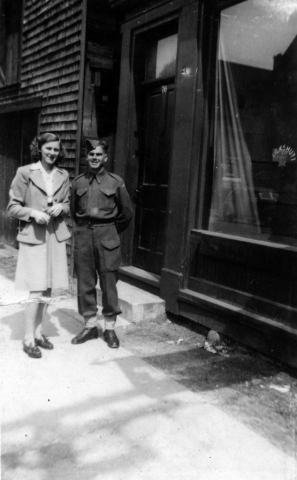 After the war, Arnott returned to New Brunswick and married Muriel Evelyn Cove in 1947. They had four daughters and three sons, although Arnott Jr. died as an infant in 1953. Arnott supported the family as a self-employed plumber. He never spoke to his wife and children about what he had seen and done. He also had trouble sleeping for 30 years after the war. 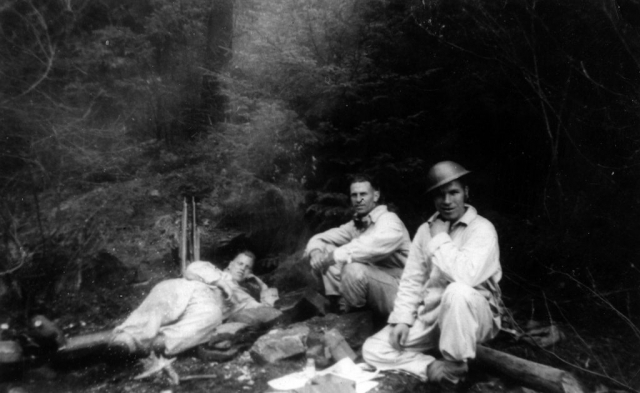 Arnott wouldn’t have missed the war, but he was forever scarred by it, especially his encounters with the Hitler Youth. Arnott England passed away on 19 June 2008, aged 85. The Canadian Fortress The soldiers in the 3rd Canadian Infantry Division played a crucial role in the invasion of Normandy. 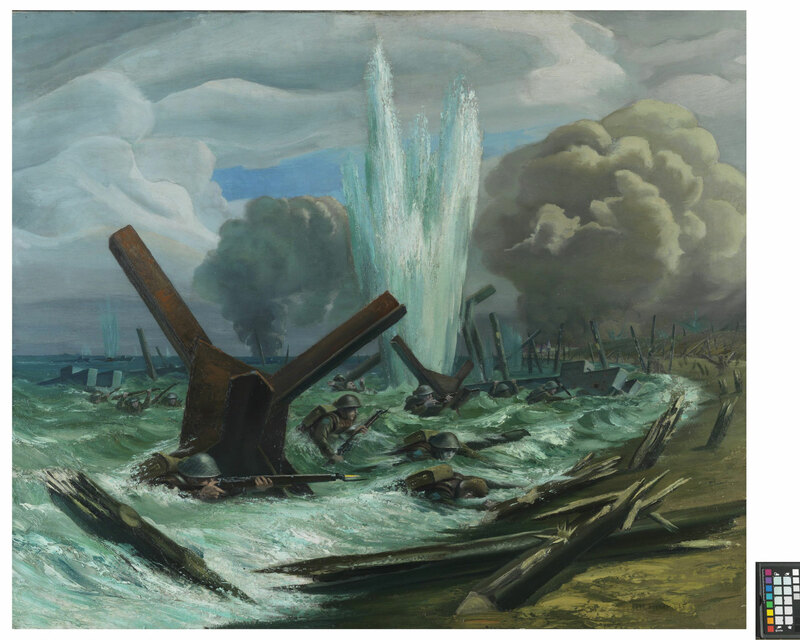 The troops were to punch through the Atlantic Wall on Juno Beach. 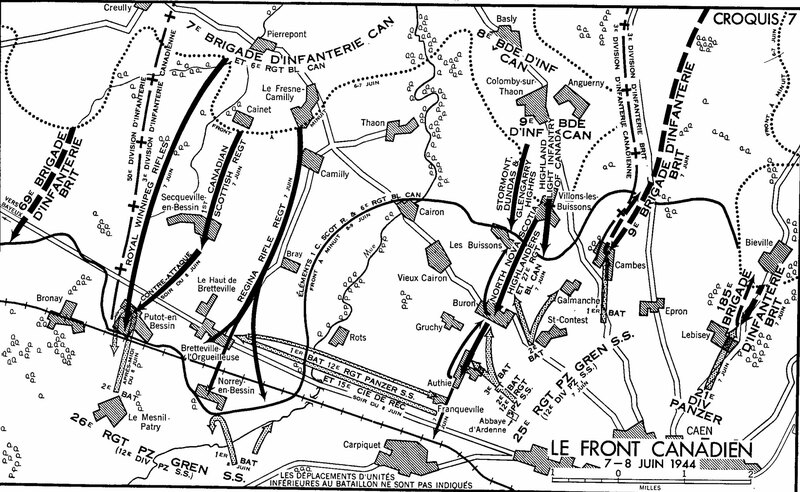 Then their orders were to advance inland to pre-selected positions (a fortress) that they would use to stop the expected German counterattack. Nazi Germany needed to mass tanks and motorized infantry to attack towards the beaches in force if they were to stop the invasion. The Allies needed to hold their gains and buy time to land the troops and equipment necessary to defeat Germany’s armies in France. 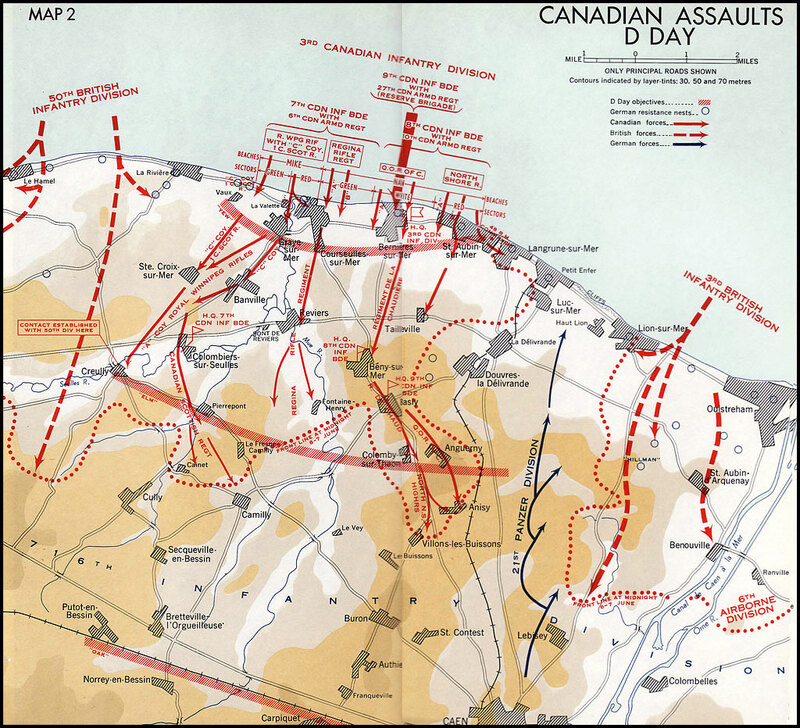 Canada’s sector, beyond Juno Beach, included ground that Allied planners rightly anticipated the Germans would want for their counterattack. 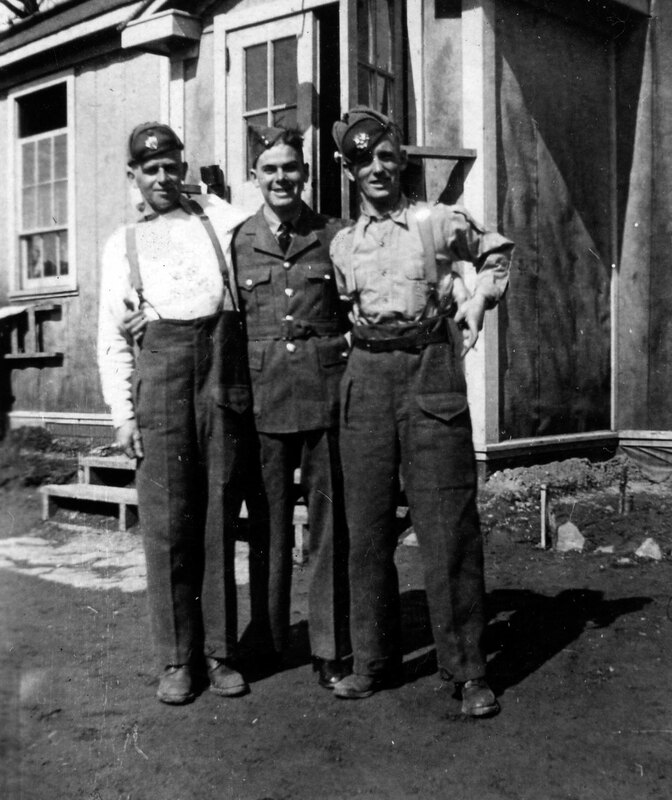 Rifleman Arnott England served with “B” Company, the Regina Rifle Regiment. On 6 June 1944, his unit stormed Courseulles-sur-Mer, took heavy casualties, and pressed on to Reviers where they captured crucial bridges linking Juno Beach together. 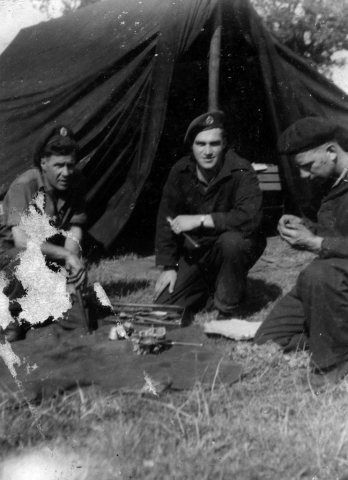 The Regina Rifles stopped for the night at Le Fresne-Camilly. On 7 June 1944, the Regina Rifles captured Bretteville-l’Orgueilleuse. It’s likely that this is where Arnott joined them after D-Day. This Norman village sits astride a major road and railway route and could have been an important staging area for German troops poised to counterattack and throw the Allies back into the English Channel. 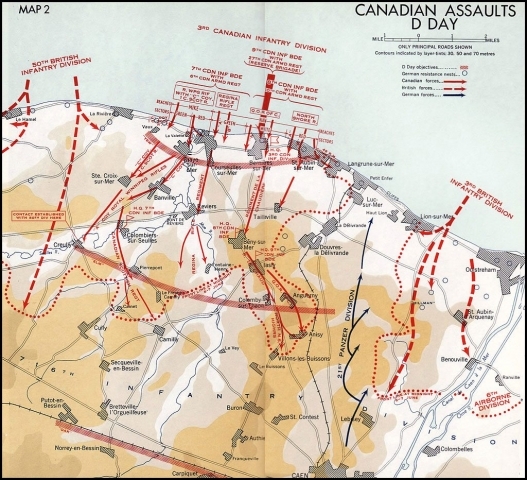 Bretteville was one of the pre-selected positions for the Canadian fortress. Arnott’s “B” Company was assigned the task of guarding the road and fields east of the village. Beginning late on 8 June the 12th SS Panzer Division (Hitler Youth) sent approximately 40 Panther tanks up the road towards Bretteville from the direction of Caen with infantry (mounted on motorcycles) and artillery support. 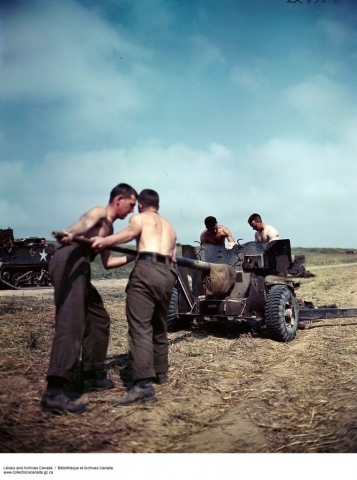 Canadian infantry and anti-tank guns in the “B” Company area met them with heavy fire. 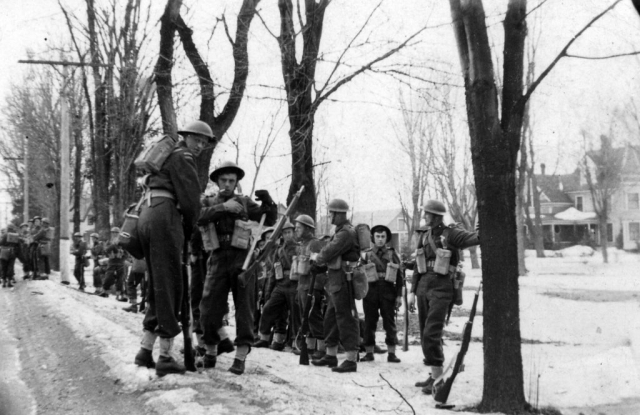 The Canadian infantry smartly allowed the Panthers to roll past and shot down the German troops in motorcycles and on foot. “B” Company was eventually overrun, but they had stripped the Panthers of their supporting infantry. 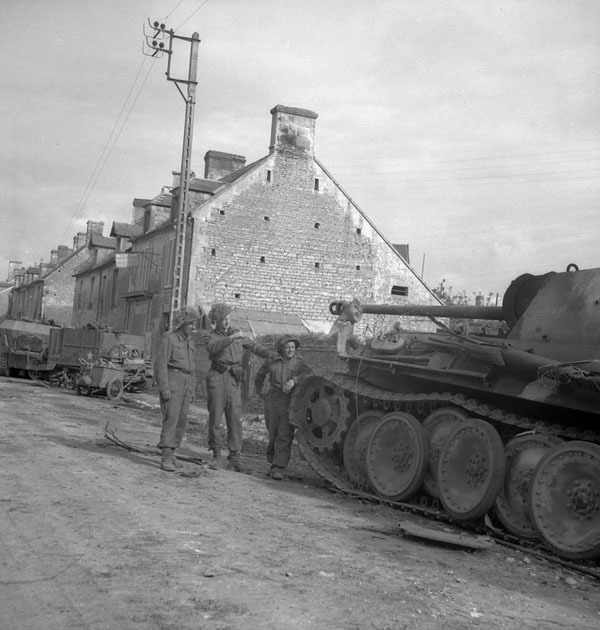 The tanks continued into Bretteville, harassing the Reginas’ headquarters. 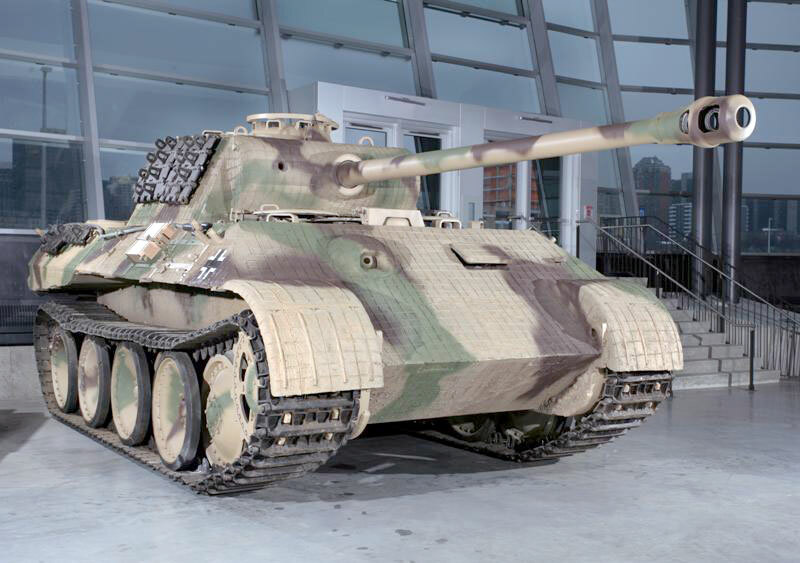 Without German infantry, these tanks were vulnerable to Canadian soldiers hunting them with personal anti-tank weapons. The Regina Rifle Regiment’s positions buckled but held. The Hitler Youth failed to secure what they hoped would become a start line for a larger attack. Part of their failure was the result of one German commander, Wilhelm Mohnke, busying himself with the murder of Canadian prisoners of war rather than coordinating his regiment’s support for the attack. In a separate incident, the battlefield east of Bretteville contained 13 murdered Canadians, most of whom were from Arnott’s “B” Company. Arnott mentions that the Hitler Youth wouldn’t surrender. 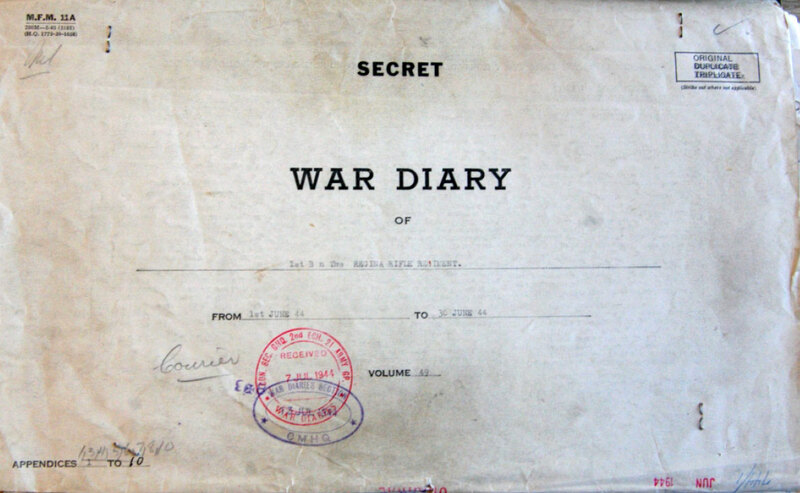 German soldiers were indoctrinated to believe that the Western Allies took no prisoners. 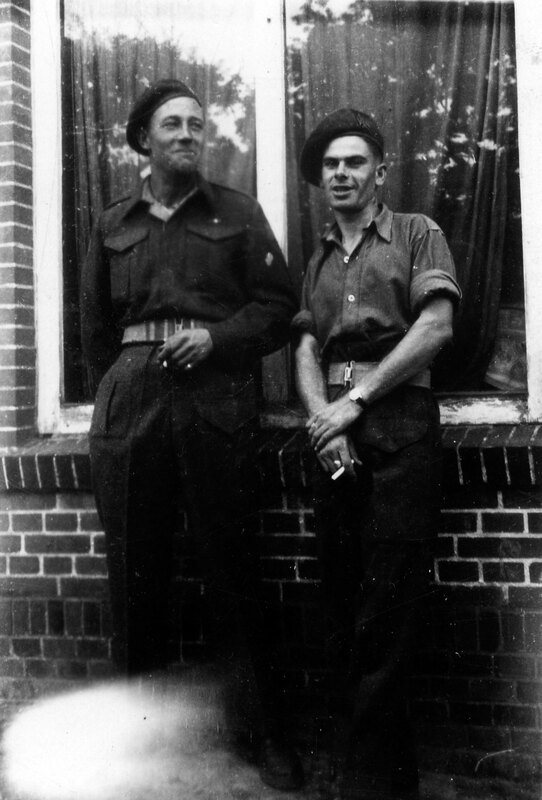 A “take no prisoners” attitude developed between the Canadians and 12th SS after the Germans started killing prisoners on 7 June at the Abbaye d’Ardenne and 8 June at the Château d’Audrieu. 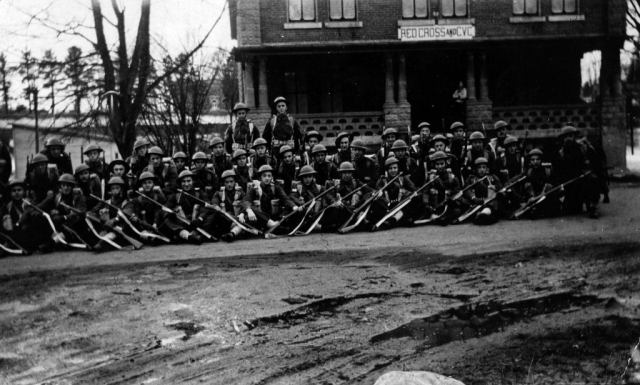 There is no evidence, however, that Canadian soldiers ever killed German troops after taking them prisoner.